A frigid night yet powerful emotive forces were at work. 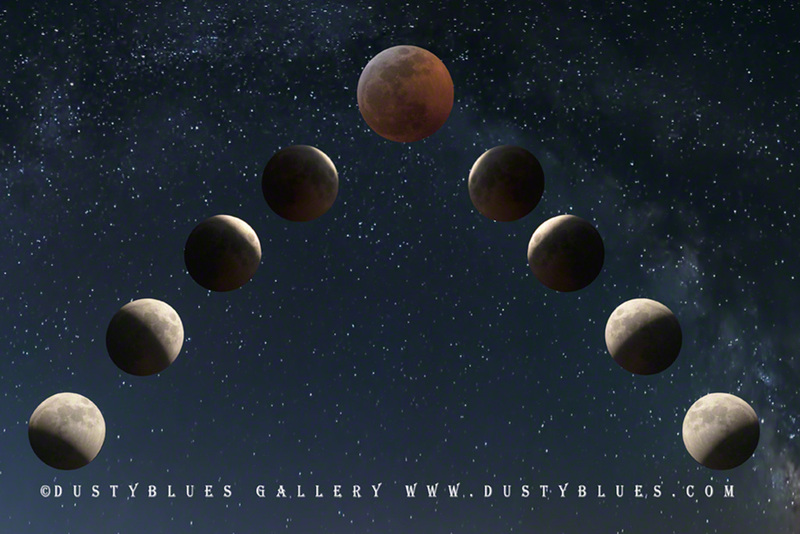 I silently watched and gathered periodic captures as the Earth's shadow shrouded the moon. The lighter skies grew darker as luminance ebbed until the complete eclipse of the full blood moon darkened the skies and held sway for half an hour until the shadows resumed their march and the world was lit once again with brilliance. Posted in Hocking Hills, Nature, Hiking, Emotions and tagged Hocking Hills Photography, Hocking Hills Fine Art Photography, DustyBlues Fine Art Photography, Old Man's Cave, Fine art photography, nature landscapes, Hocking Hills Photos, Hocking Hills Photography.